Curious about what you’re sharing publicly on Facebook? While Facebook has added additional tools and features to make protecting your personal privacy easier, the task can still be daunting for some. In this blog I will provide you with quick tips to confirm what content you’re sharing with the world, as well as information about the main privacy settings. 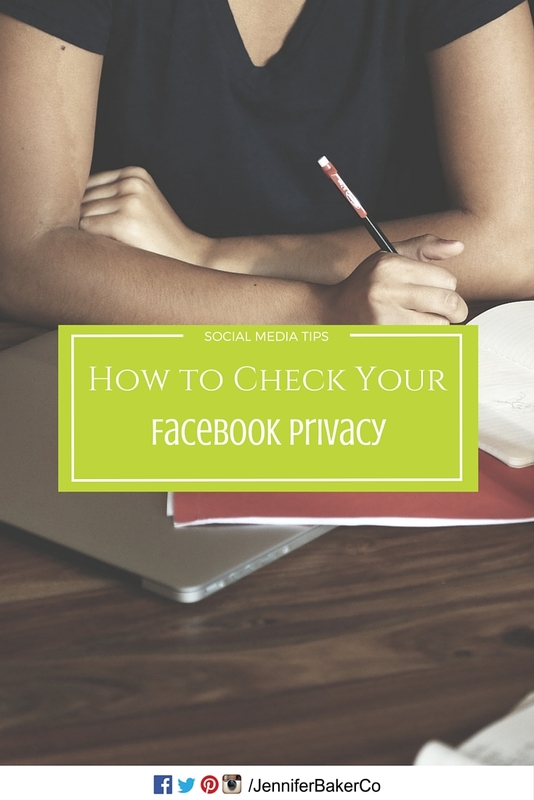 Firstly, it’s important to know how much of your personal information you’re sharing publicly. This statement typically makes most people nervous because they’re not confident about what and how much they are sharing. Are you sharing friend lists? Photos? Videos? Likes? Events? 3-Facebook will refresh your Timeline. The new view will be what the public can view when they visit your profile (e.g. non-friends). 4-Take a moment to evaluate posts, photos, photo albums, friends, Likes, and the About section. Make note of anything you’d like to be made private. Many people assume that because it’s “their” Facebook, that only they and their friends can view the content. This is not true. Each piece of information that you share, or include on your profile comes along with its own set of privacy settings, which includes photos, photo albums, friend lists, posts, and personal information. Globe: The globe icon indicates that the information, photo, or personal details are publicly available to anyone who visits your profile, including non-friends. Silhouette: While there are variations of this icon, this specific icon indicates that the information is only available to your friends (e.g. people who you have approved). Lock: This is the most private setting. This icon indicates that the information is only available to yourself. Many people use this for phone numbers, emails, or birthdays. 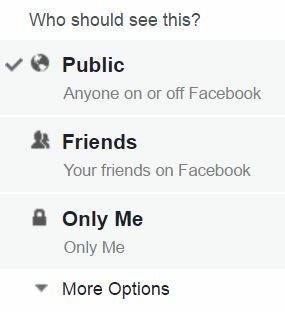 I recommend using this setting for your friend list. While this is only a quick look at Facebook Timeline privacy settings, it can help you get on the right path.